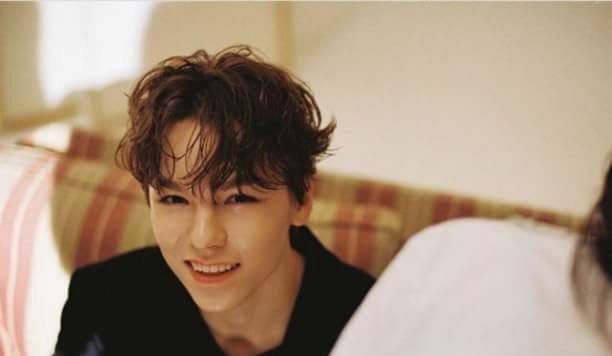 In an interview with Forbes, Vernon Seventeen claimed he had not cried in recent years. Vernon didn't even remember when he last cried. 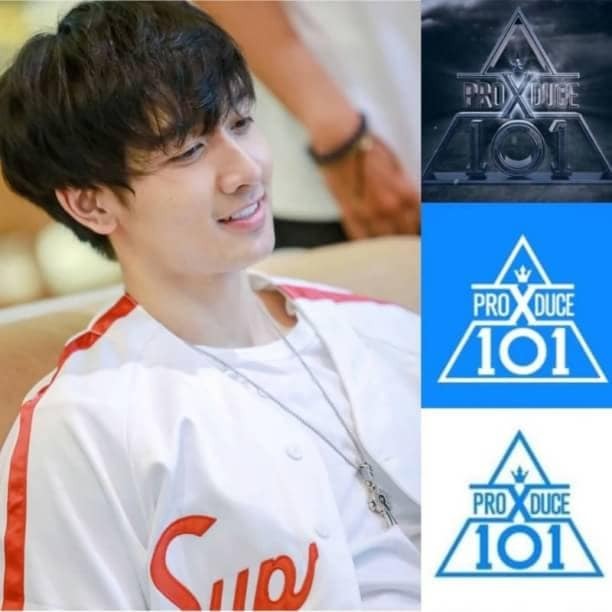 Even team-mate Joshua admitted that he never once saw Vernon crying because Vernon was always cheerful.